We started Penrose Data with a firm belief that there are powerful stories to be told through data. However, we also know that terms like ’Data Science’ and ‘Big Data Analytics’ can send people into a cold sweat. Our purpose is to help supercharge exporters through the smart use of data. And by smart we mean simple, easy to understand, actionable and credible. Our name and logo is inspired by the Penrose tile seen to the left, named after its creator Sir Roger Penrose, a mathematical physicist and mathematician who contributed to the areas of general relativity and cosmology and who collaborated with the late Prof Stephen Hawking. Penrose was fascinated by the impossible nature of MC Escher’s works, and his own musings led to the development of his tiles – with particular mathematical characteristics, and a curious eye-bending form that sees them shift from 2D to 3D shapes depending how your eye views them. Penrose saw beyond the numbers, finding forms and stories that might never have been discovered save for his curious mind. It’s a trait we’re keen to emulate. Our main focus is food and beverage, but we'll try and access whichever product line you're in. Our platform sorts and translates feedback data for consumer theme and trends - a great source of opportunity to identify and meet customer needs. Purchase data enables us to identify drivers of price premium, monitor pricing over time and help you set and revise pricing to remain competitive. Across the platforms we harness data from over half a billion consumers – you don’t need to rely on small focus group data anymore! See how the different platforms perform on sales volume, value, premium and consumer rating for a category. Data from Tmall, JD, Yihaodian, Dangdang, Amazon. 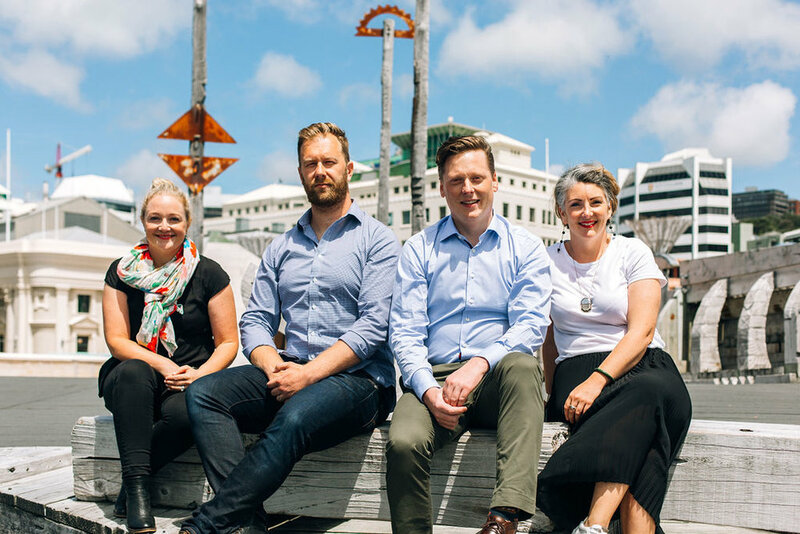 We’re a small but ambitious company that embraces virtual working to grow a global business from New Zealand. Our growing team is led by a tight group of professionals with a depth of experience in diverse sectors such as consulting, healthcare, software development, education, e-commerce and the arts. The smart-and-approachable Penrose Data team embraces diversity and creates its culture around deep respect for varied points of view, a focus on solving problems, passion for delivery and commitment to our lives outside work. We’re busy but happy people. With over 20 years’ experience working in advertising, media and marketing management, both in New Zealand and the UK, Fran brings a wealth of knowledge in international digital marketing and media. Having spent the last few years working at Trade Me as a marketing manager for both their Jobs and Insurance businesses, she has extensive knowledge of e-commerce practices and trends. Fran is a partner in Virtual Marketers and works with a collection of businesses keen to grow and innovate. Michael has worked in a number of wide-ranging roles, including senior roles in sales, marketing, technology and product design. He runs two design consultancies that operate across the globe. Michael has been a shareholder and investor in a number of exits, including the 2016 $100m purchase of Praxify by Athena Health. He is also the author and creator of the ‘Green, green, green’ product design process which is used by many successful small-to-large organizations to super-charge their product design work and reduce business risks. Geoff has spent over 15 years working in high-paced corporate, consulting and public sector roles and believes that data + context, enabled by technology = insights that supercharge business success. He founded Penrose Data in 2017 excited about the potential in e-commerce data and how user-centred products can bring usually dull ‘analytics’ to life. As a leader Geoff has a strong sense of purpose, an inquisitive mind, and an endless appetite for applying new technologies to traditional business practices. Sarah has built her career on taking large, complex concepts, and delivering simple but effective strategic thinking, predominantly in the healthcare industry. Her experience spans sales, account direction, strategy and partnership management in the UK, Australia and New Zealand. Sarah has a particular strength for communicating with diverse audiences and uncovering customer needs. She is also co-founder of an Opera company and charity that uses music as a tool to empower teenagers who have had a rough start in life. We select members of our team on their attitude and world-view. Our people all display our Penrose Data values (integrity, helpfulness, have an opinion, autonomy and resourcefulness) and want to join like-minded, passionate people that like to do great work and have a life outside work! We are interested to hear from people who have clocked up some significant experience as analysts, communicators or developers; and who are looking to work smart not hard in a fast-paced but egalitarian and ego-free environment. We also don’t mind where you are based, as long as you can cope with virtual working. Drop us a line if you’re keen to know more about Penrose Data or see if we have any vacancies.